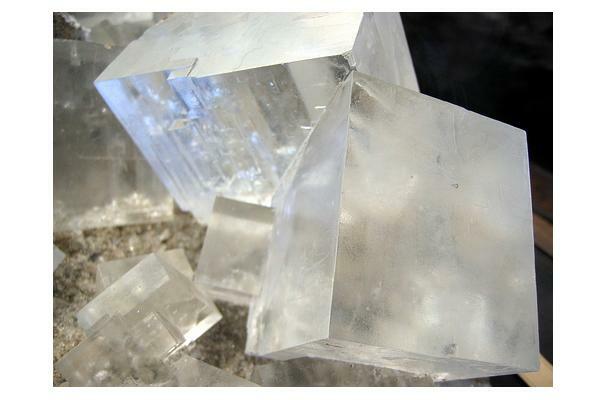 Rock salt is the common name of halite, the mineral form of sodium chloride, also known as ice cream salt. Although many people believe that rock salt should not be confused with regular table salt, they are in fact the same substance, the main difference being the size of the crystals and the presence of other substances (like iodine) added during the refining process of the later. Great post! I want to see a follow up on this topic?? Thanks for sharing.